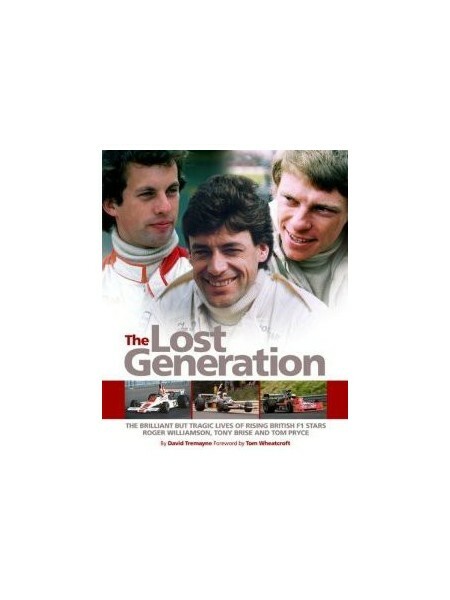 The 1970s was a great decade for British racing drivers, but it was also the era in which the nation lost a generation of brilliant young drivers--Roger Williamson, Tony Brise and Tom Pryce--in tragic accidents. All had the potential to be World Champions. With access to their families, friends and race colleagues, David Tremayne tells their full stories for the first time. It makes for poignant but uplifting reading.